One of the many advantages of a network-based approach to application performance management is that it requires no host-based instrumentation, which can often impose an onerous amount of overhead on production systems. Another advantage is that with network-based APM companies can easily get a dynamically updated, comprehensive view of application performance—all transactions passing over the network are analyzed at L2 to L7. ExtraHop will be at Oracle OpenWorld next week in San Francisco to talk about how these advantages can help companies support business-critical applications running on Oracle. For Oracle Database Administrators (DBAs), the ExtraHop system provides an attractive alternative to agents and profilers, which can slow down database performance. The ExtraHop Oracle Module enables DBAs and other IT team members to inspect database performance metrics by client IP, database instance, method, table, and user. 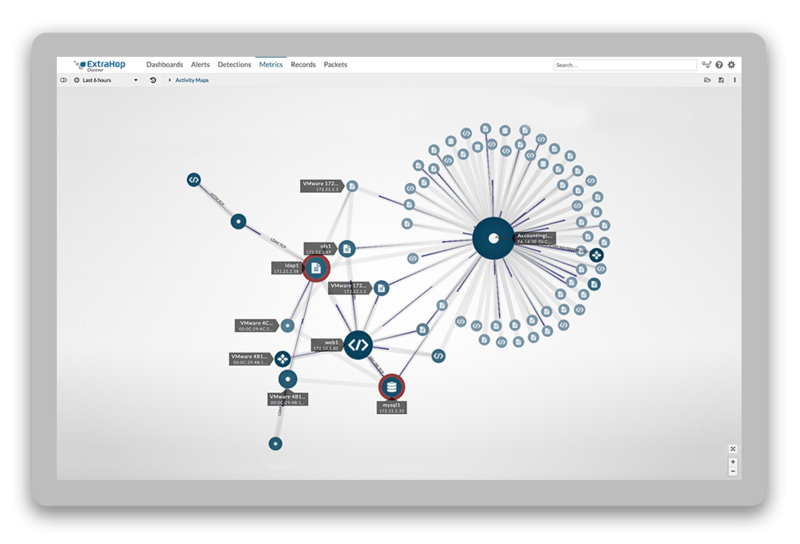 The ExtraHop system also provides deep visibility into the entire application environment spanning the network, web, database, and storage tiers. With a comprehensive view across all application tiers, our customers have dramatically decreased mean time to resolution (MTTR) by correlating performance metrics and isolating root causes faster. The ExtraHop System monitors Oracle database errors, methods, and users in real time. Our customers Adobe Systems and T2 Systems have gone on record to testify how they are using the ExtraHop system to ensure optimal performance for their business-critical applications running on Oracle. Read more about their success in our press release for Oracle OpenWorld. 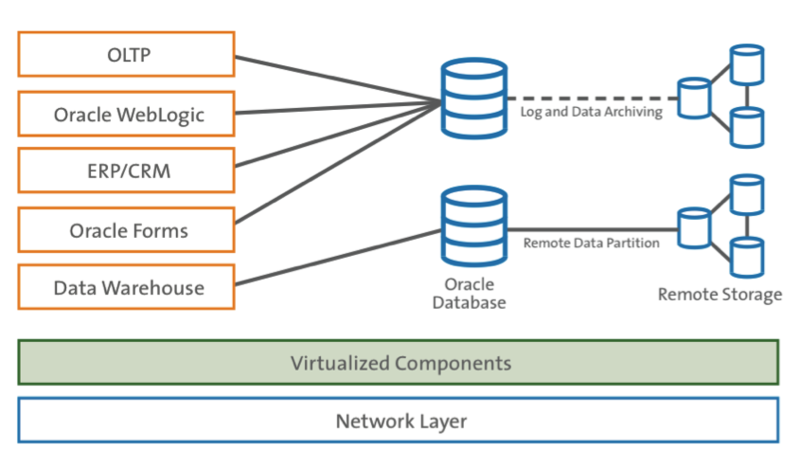 This type of use case is not limited to Oracle; the ExtraHop system also supports all other major database types, providing similar database performance metrics for IBM DB2, IBM Informix, Microsoft SQL Server, MySQL, PostgreSQL, and Sybase. 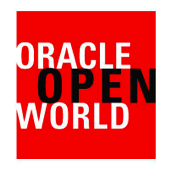 If you are attending Oracle OpenWorld 2011, we'll be in booth #841. Please stop by and say hi.